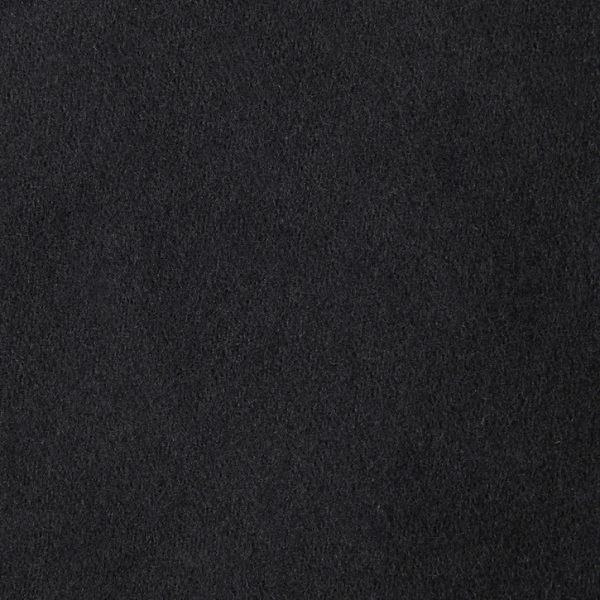 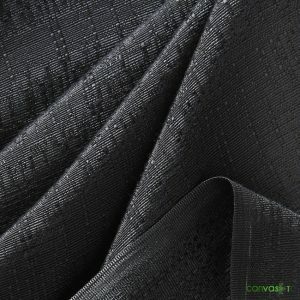 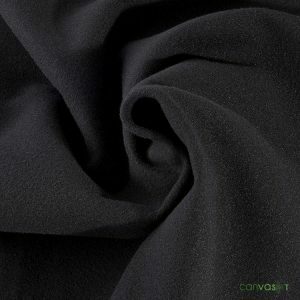 Commando Cloth | Blackout Cloth | 54" Wide | Wholesale | Canvas ETC. Our 16 oz Commando Cloth is completely opaque (sometimes known as Duvetyne) and flame retardant (NFPA 701). 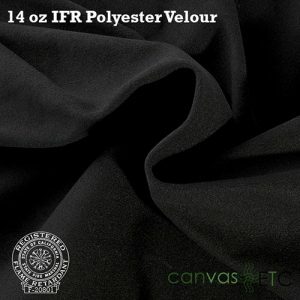 Napped (brushed) on one side and dyed black. 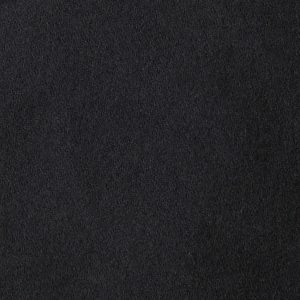 Use to completely black out rooms, studios, or movie sets. 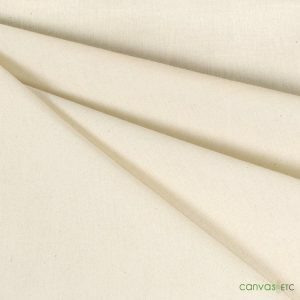 Use for trade shows or art exhibitions to avoid outside light. 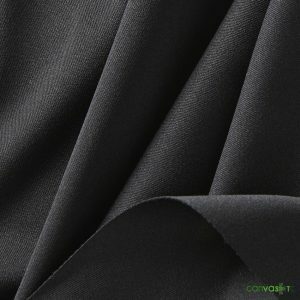 This is the ideal blackout cloth for your specific needs, and can be used against a projection screen with white surface and gain. 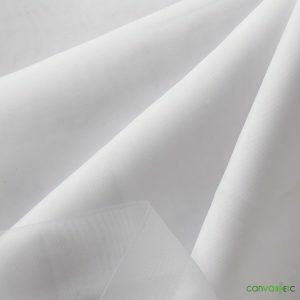 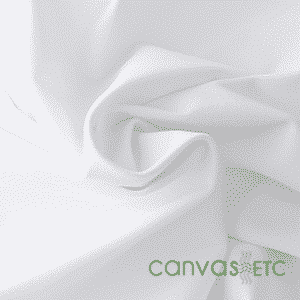 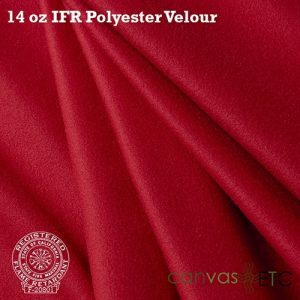 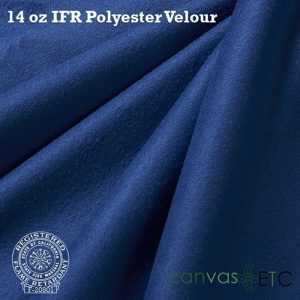 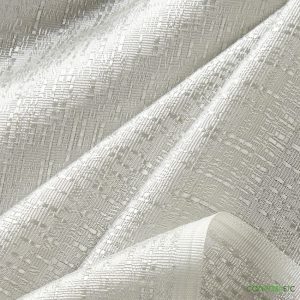 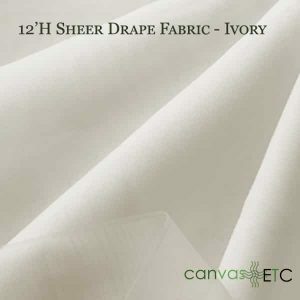 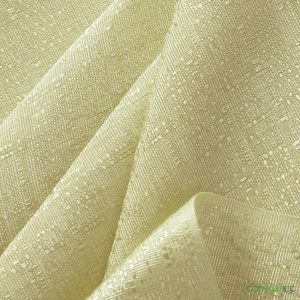 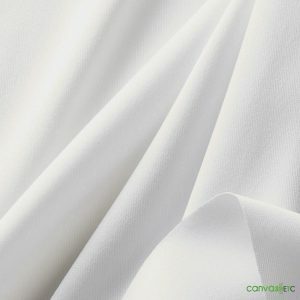 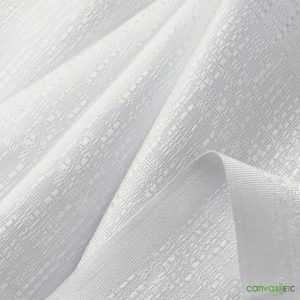 If you are looking for other Flame Retardant fabric outside of Commando, please visit our Flame Retardant fabric category here.